As designers, we’ll always need certain tools and resources to get the job done. Our own Shillington teachers and students couldn’t get by without pen and paper, a computer and the Adobe Creative Suite. But what about all the non-essential fun stuff? The kind of gadgets that we don’t really need but would love to play with? If you love to experiment with the latest technology and push your design skills to the limit, these 20 hi-tech toys are sure to inspire and enhance your creativity in brand new ways. 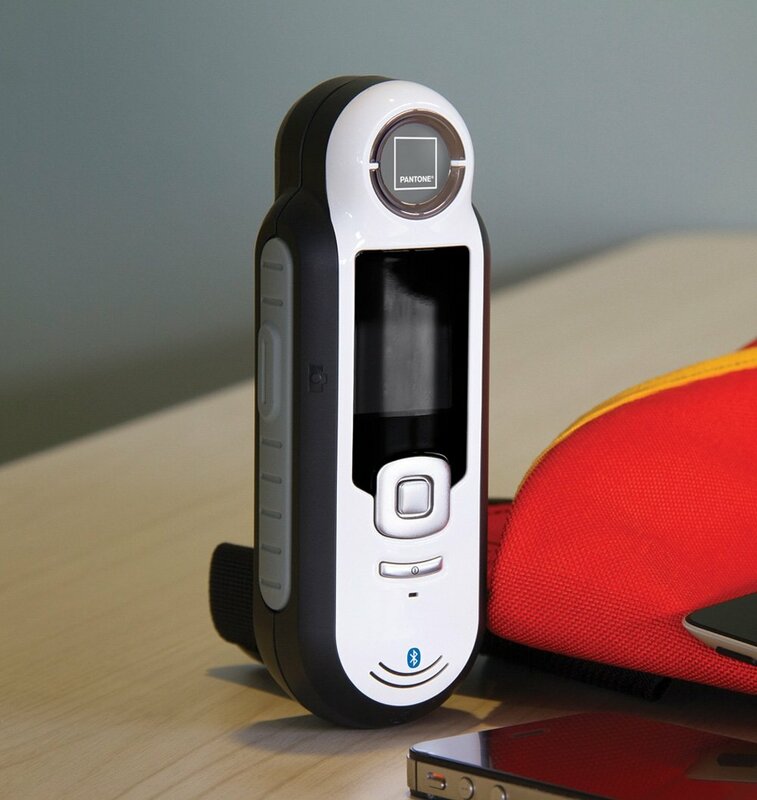 Just imagine what you could create with a hand-held colour digitaliser, a portable photography studio or a 3D scanner on your iPhone! 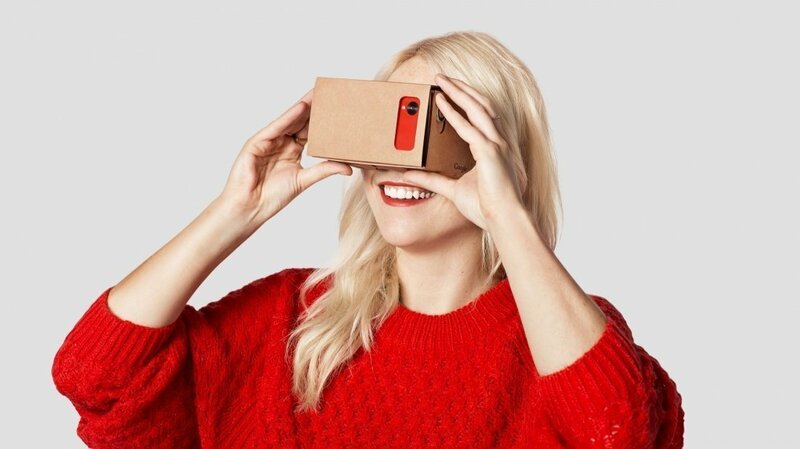 Add these gadgets to your wish list. 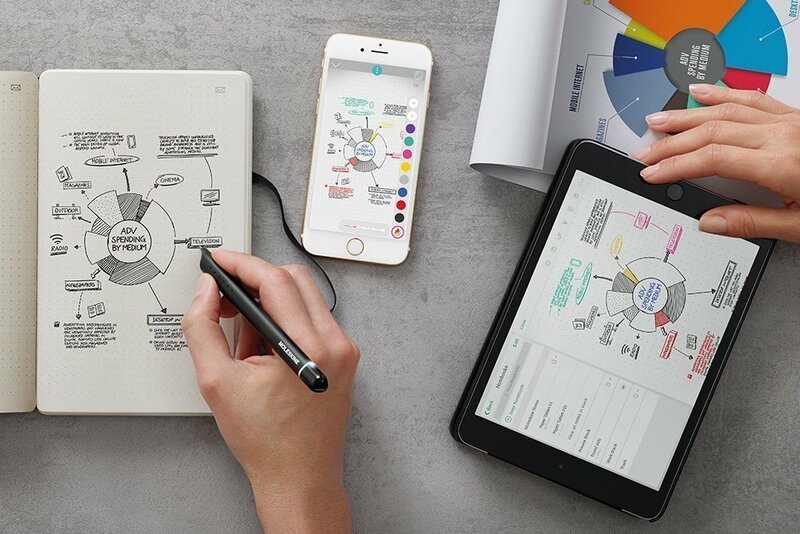 This nifty little writing kit by Moleskine combines digital and analogue technology for a simple way to document and share notes – perfect for capturing ideas on the move. Made up of three elements – the Paper Tablet, the Moleskine Pen+ and the Moleskine Notes App – users are guaranteed a seamless, integrated experience. 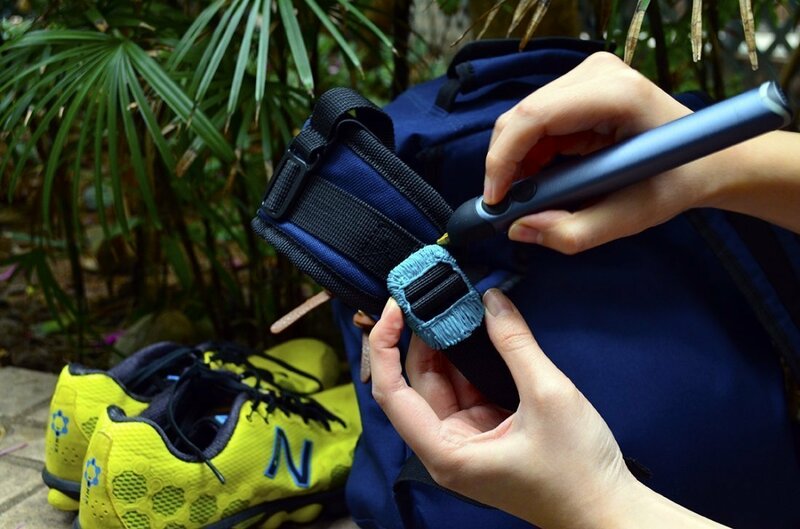 Like something out of Back to the Future, the 3Doodler is simply awe-inspiring. Using only a pen, three-dimensional structures can be created at the wave of a finger. The possibilities are limited only by your imagination. You know the old saying ‘good things come in small packages’? Although you might not be aware, they were talking specifically about Cube. 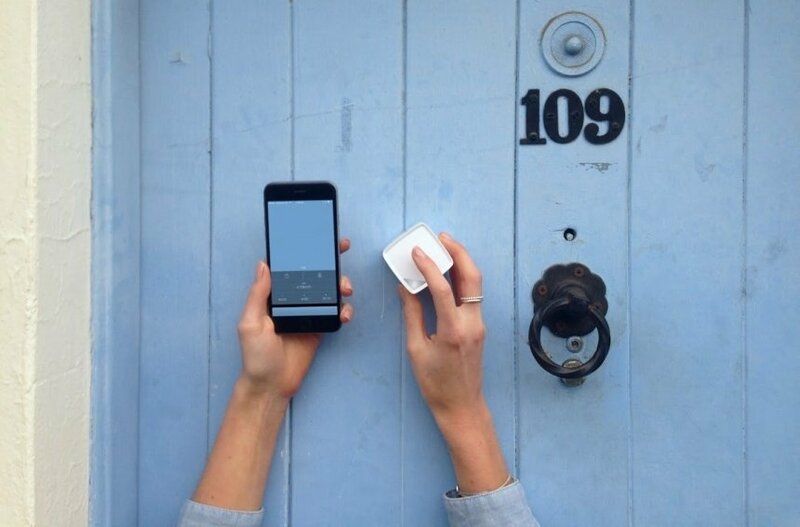 The small, white box is a portable colour digitaliser, which allows users to capture any colour, on any surface, with the tap of a button. Smartphone cameras have revolutionised the world of photography, giving everyone with an Instagram account the platform to share their snaps. 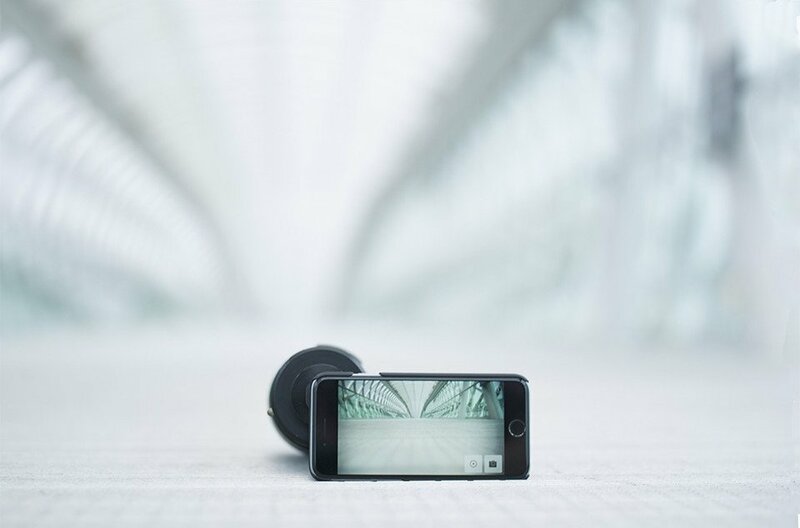 Taking this one step further is the iPhone SLR mount, Turnikit, which puts the user in total control of focusing an image or video. If you thought Hudson was your best filter, think again. The finality that was once associated with ‘one click’ photography is sadly no more. Digital cameras and smartphones enable multiple shots to be taken, without the worry of using up too much film. 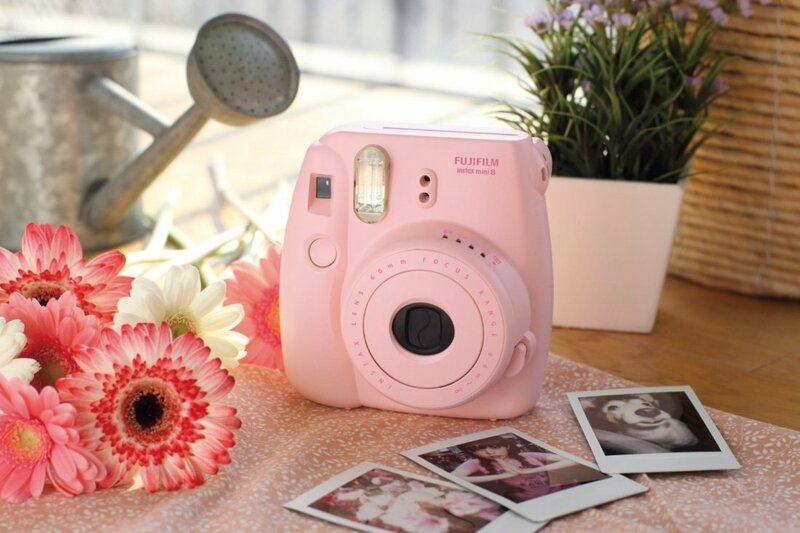 The Instax Mini 8 however, recaptures the magic of ‘instant’ photography, without the bulkiness of its predecessors. We’re all guilty of dropping the odd biscuit crumb on to our keyboards. But thanks to Cyber Clean, no one ever need know. Both non-toxic and biodegradable, the Swiss formula is a cleaning compound designed to get into those tricky, hard to reach places. This A4, super thin light pad is the perfect tool for designers. Using eyesight-protecting technology, it allows for comfortable sketching and drawing. The maximum brightness of 1500 Lux also makes tracing a breeze. Simply connect to your computer through the in-built USB port. When it comes to colour matching, nothing beats the aid of technology for getting your shade spot on. The Pantone Capsure is a complete colour matching solution that enables users to take inspiration from any surface, material or fabric. It can even pick up colour in the most detailed of patterns. 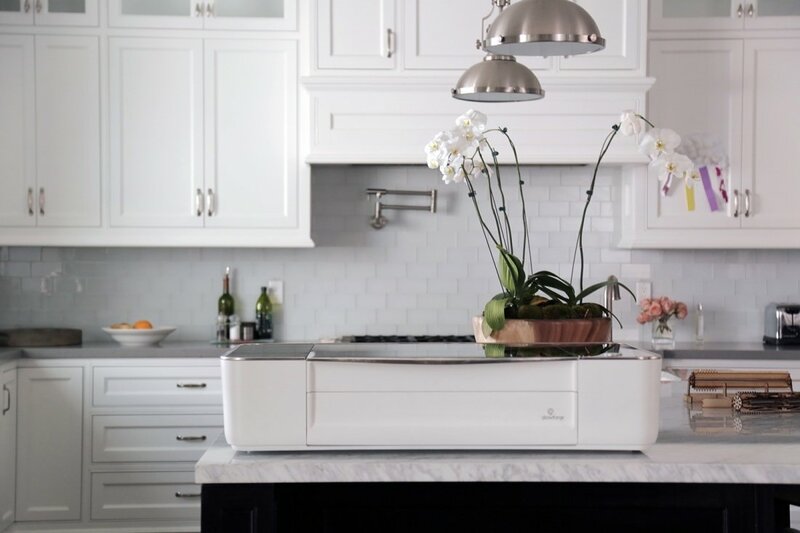 Glowforge is a wireless 3D laser printer that’s small enough to fit on a desktop, integrates with the most popular design programmes, and stores all designs and data on a cloud solution. Although 3D printing isn’t an office staple just yet, it’s definitely high on our wish list. 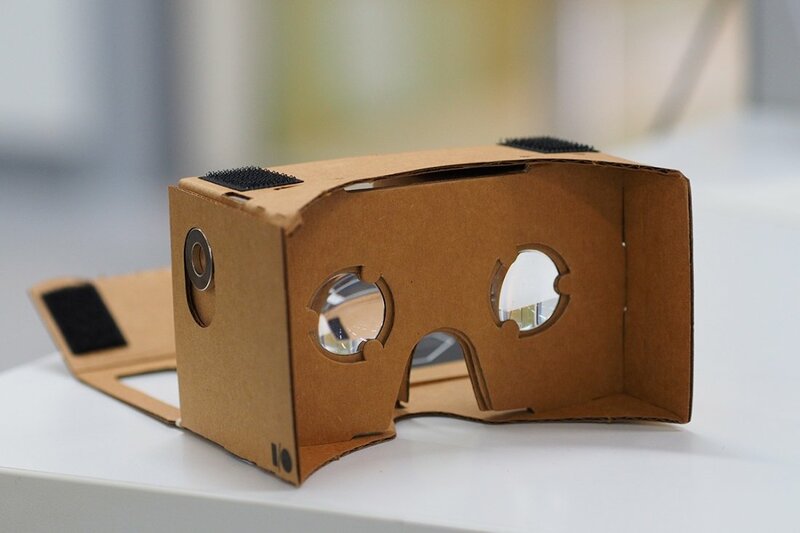 Google Cardboard offers the experience of virtual reality in a ‘simple, fun and affordable way’. The basic Viewer starts at just £15, making it a viable option for designers without breaking the bank. Connect to your smartphone, and discover a virtual world at your fingertips. 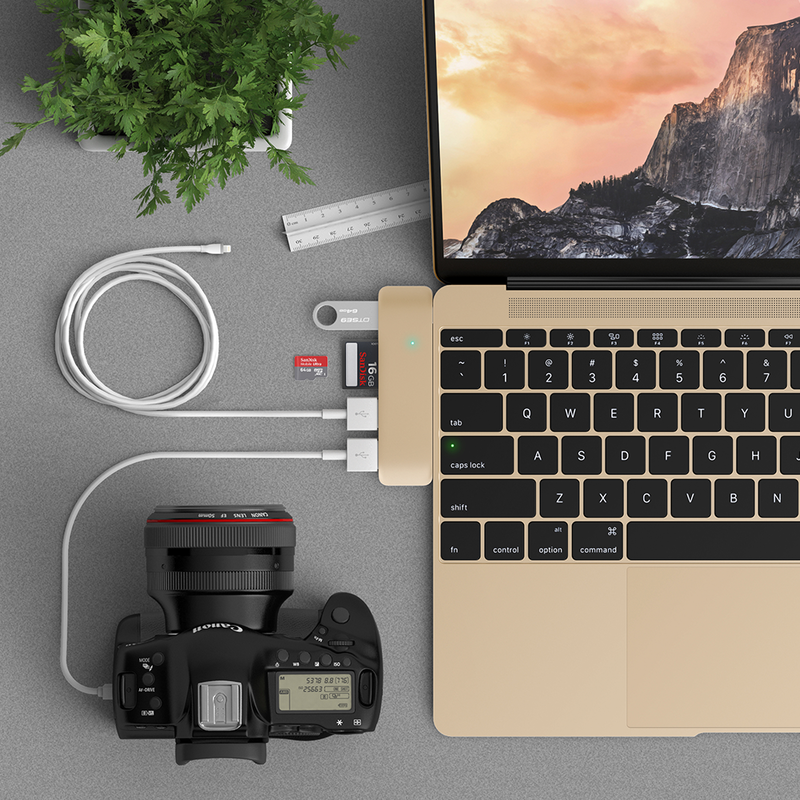 The Satechi Type-C USB Hub allows you to use your old USB peripherals by converting a Type-C USB port to three USB 3.0 ports, an SD card slot, and a Micro SD card slot. Mac users will wonder how they lived without it. What began as an ingenious Kickstarter campaign is now a manufactured product available for pre-order. Using laser technology, the team at eora 3D has created a system that turns a smartphone into a highly accurate 3D scanner. SanDisk has launched a flash drive that works with your computer, phone and tablet, to transfer large files wirelessly, as well as stream and share HD videos and music. Perfect for moving multiple folders of design work without any hassle. Solar Paper is the world’s first solar charger – so thin and ultra lightweight that it can be placed inside your notebook. 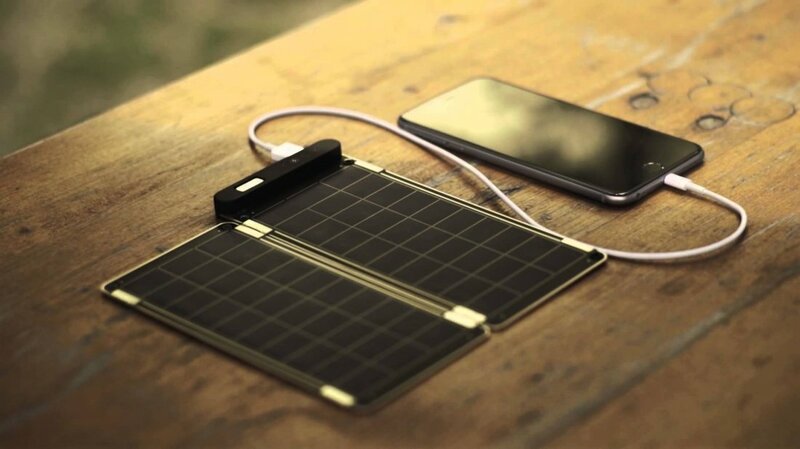 Harness the power of the sun to ensure your electronics never get caught short again. 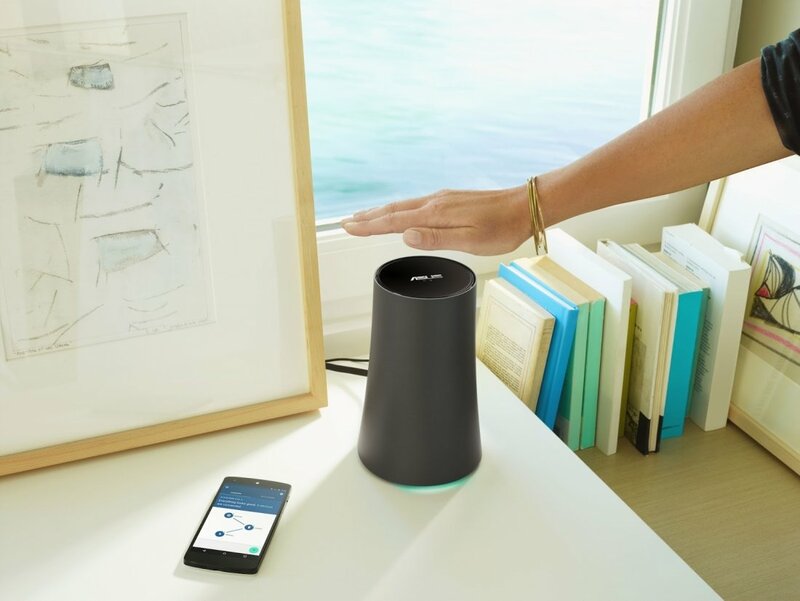 Google’s OnHub is a faster router designed to handle the general demand for better Wifi. Stream, download and share to your heart’s content, without the fear of constant buffering. Although the Samsung Gear 360 looks like a miniature version of BB-8, its power should not be underestimated. Comprising both front and rear lenses, the compact camera offers a complete 360-degree field of view. When you’re on the move, it can be tricky to take good photographs. Poor lighting and unsightly backgrounds can seriously hinder the outcome of your snaps. 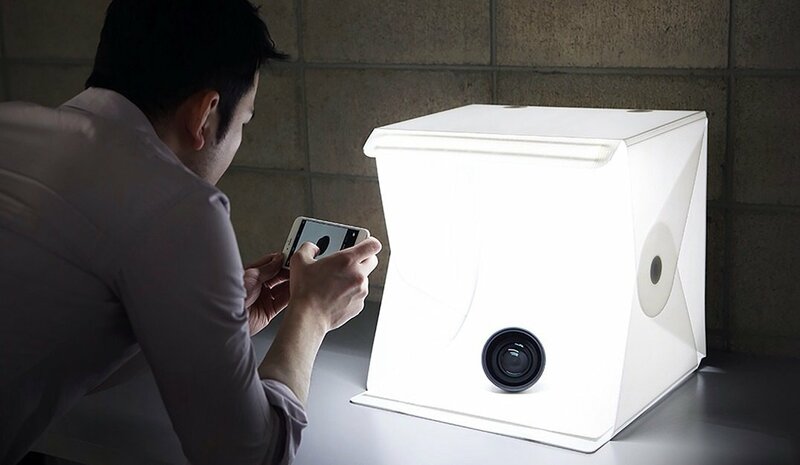 Thanks to Foldio, a portable photography studio, you can control a shoot’s environment regardless of where you are in the world. The Scribble Pen has been described as ‘like living in the future’. 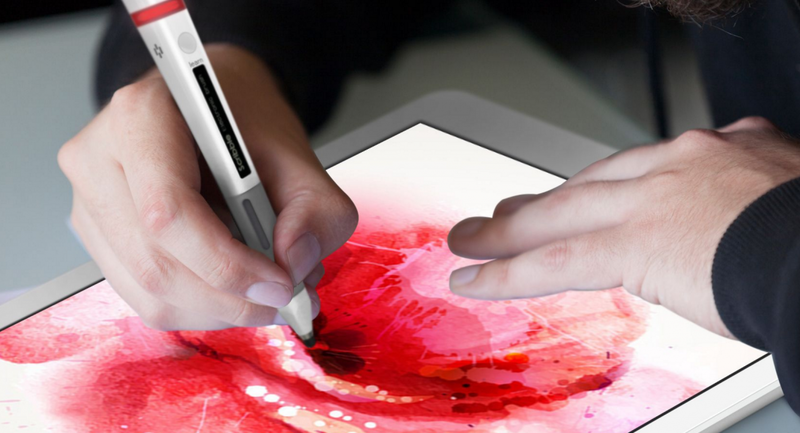 The process is simple: switch the Scribble Pen on, scan any object, and doodle using your scanned colour. You can also keep track of your colours in a custom library via the app. 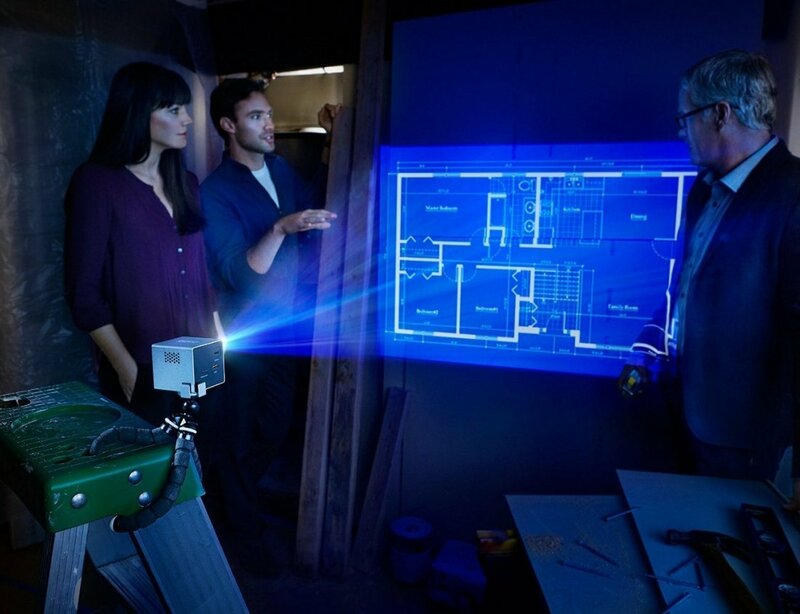 The Cube is a miniature, mobile projector that transforms any screen into a ‘cinematic experience’ at the touch of a button. Take your TV off the wall and out into the world, or set up a professional presentation anywhere. When you’re a designer, virtual storage is one of the most important tools in your kit. And as no one wants to spend time worrying about cloud storage solutions, Lima offers full service software to cover your every need. Whether that be saving large files, or offline access management, they’ve got you covered. Hi, my name is Ahmet Kapurtu. I am a web and graphic designer based in Brisbane, I can help you with graphic design, logo design, branding, web design, marketing and any kind of advertising.